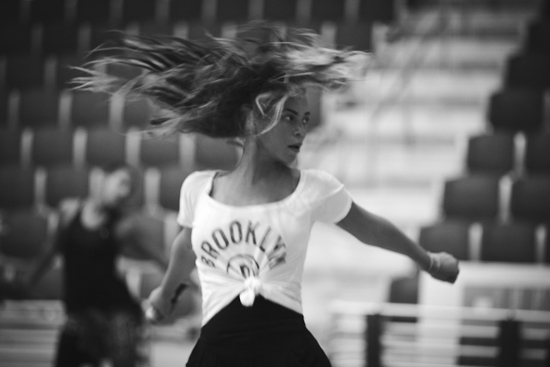 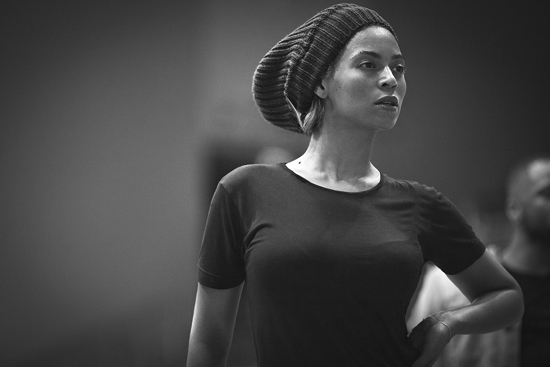 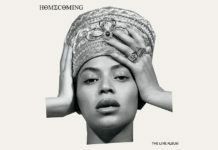 Beyonce Rehearses for Super Bowl Performance, Is Still Beautiful Without Makeup! 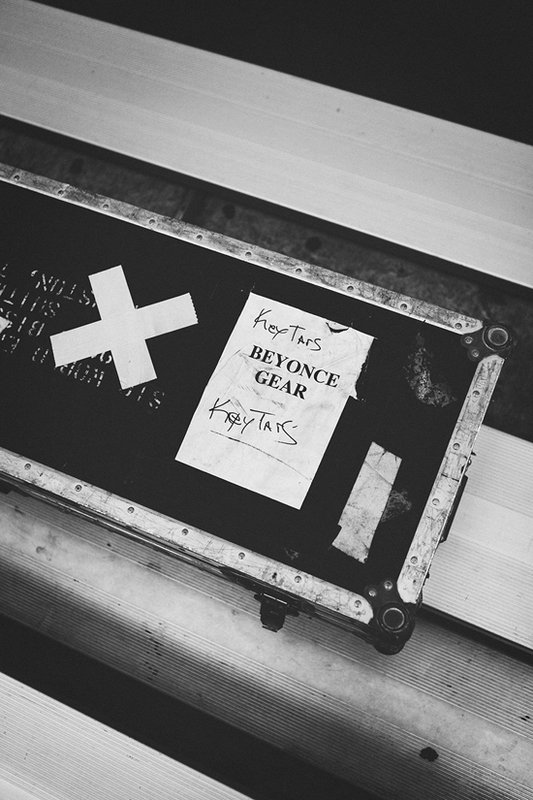 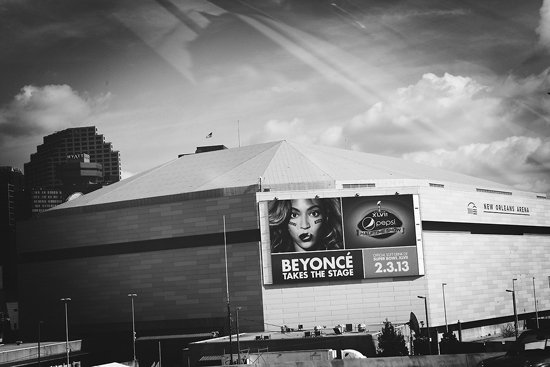 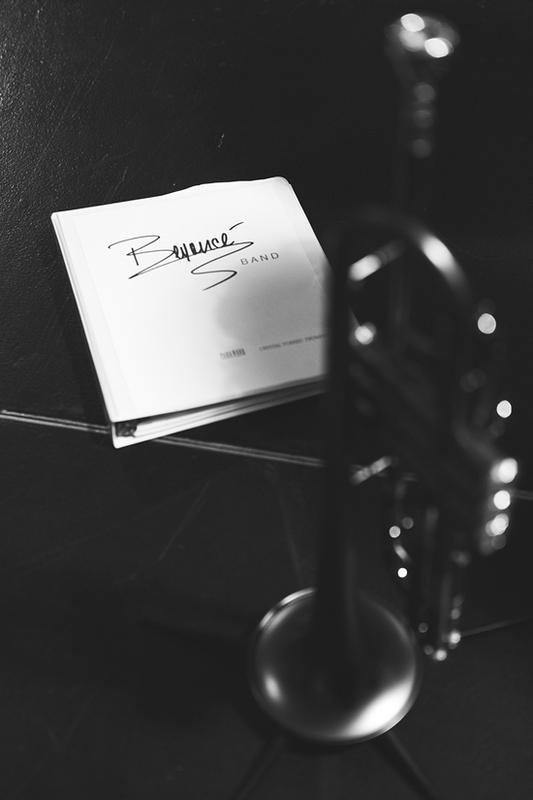 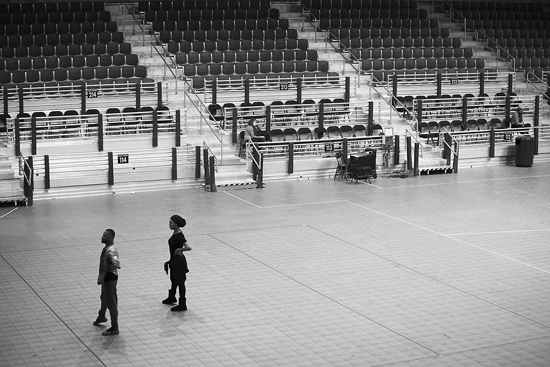 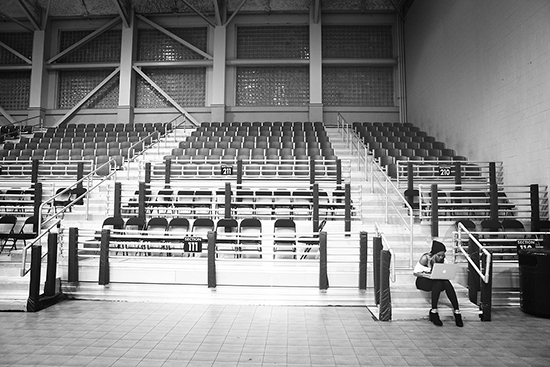 With Super Bowl XLVII just a few days away, Beyonce shared a number of photos on her Tumblr of her rehearsing in New Orleans before possibly the biggest performance of her career — the coveted Super Bowl Halftime Show! 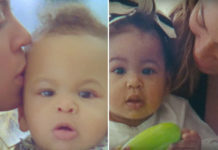 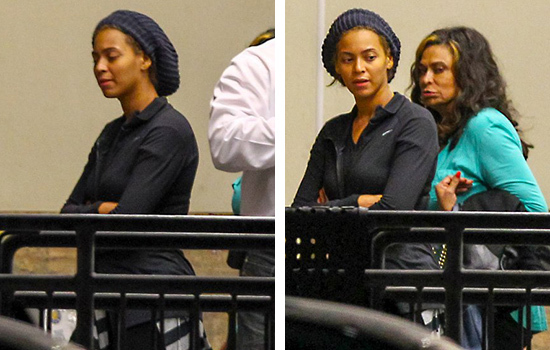 After yesterday’s rehearsals, the singer was spotted with her mom Tina Knowles leaving the New Orleans Arena (not to be confused with the Mercedes-Benz SuperDome where the Super Bowl will actually take place) with no make-up on.